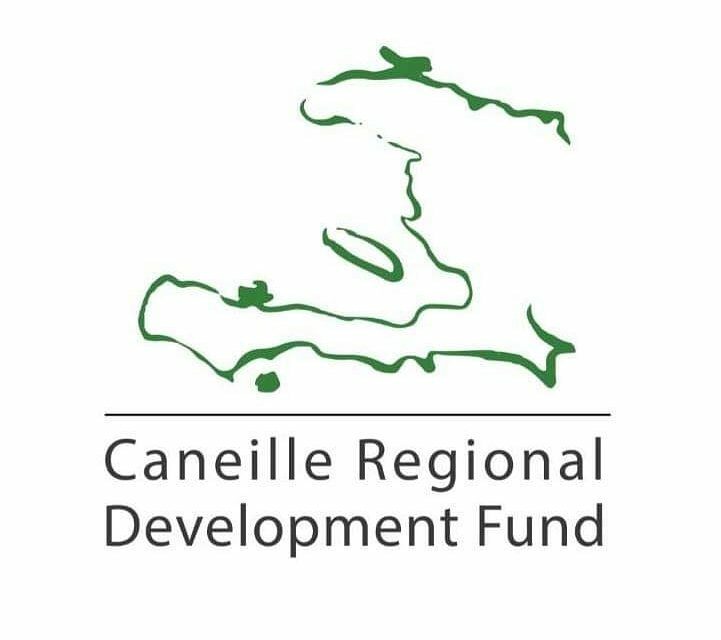 The Caneille Regional Development Fund is currently hosting a Leadership, Creative Solutions, and Community Development Workshop for a group of community leaders from rural Haiti. The CASEC members enjoyed hearing from community leaders about education, innovation, setting community priorities, teamwork, leadership, and problem solving. The group has asked good questions and have many ideas for projects to do in their communities. You can read more at Leadership Workshop for Haitian Visitors.